Let’s get ready to GREEEEEEEEENLIGT! Eight games! 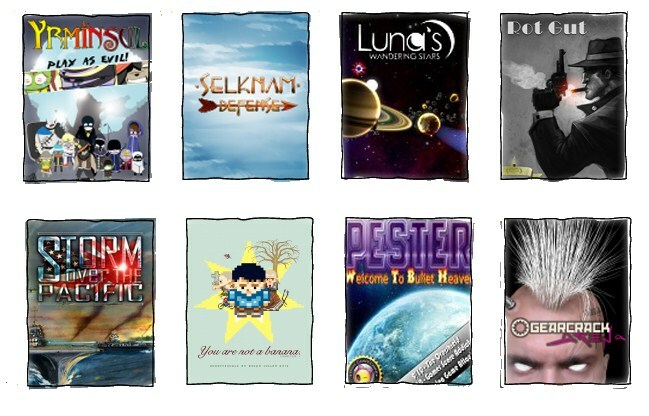 Twelfth Greenlight-centric bundle from long-time bundlers, Indie Royale! I dare say they’ve picked a bunch of relatively unknown titles this time too. This is a good thing, obviously, as more often than not, those are in fact the ones most desperate for votes! That’s right: remember… to… vote! Exclamation marks! YEAH! Eight games, one mystery title, no Steam keys because… Greenlight, y’know? Desura keys for the lot though. gwEm’s Glowsticks & Special Brew album is the musical addition, included by forking over at least $5. Now, let’s inspect the debutants and show some Greenlight appreciation! It’s a simple task that requires but a few clicks (or taps, on mobile devices), and you’ll be doing the developers quite the favor. Have you had enough of nice and friendly heroes? Then become the villain of the piece! Get your own back on the pathetic forces of the good and make them finally understand that evil is something to be taken seriously, and must be well done. 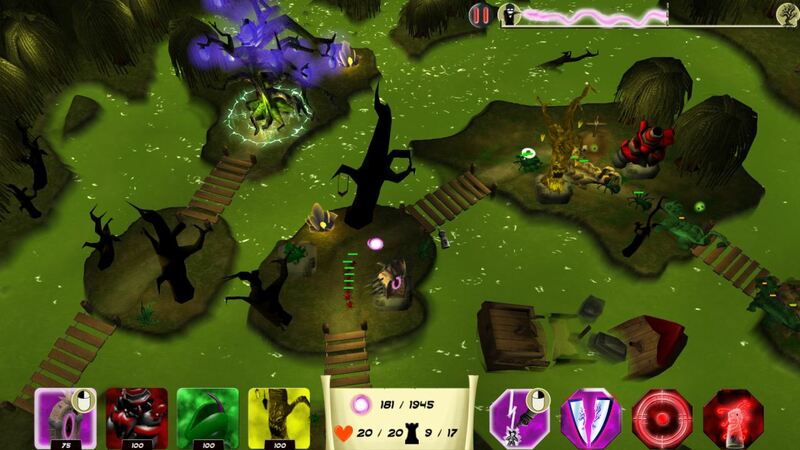 Resist their combined attacks during a game combining strategy and Tower Defense phases in a persistent universe. Make their islands, which make up this boring haven of peace, fall one by one. Evil spirits, boastfulness and a tendancy towards machievelic laughter will finally be rewarded through a title which renews the codes of the genre. 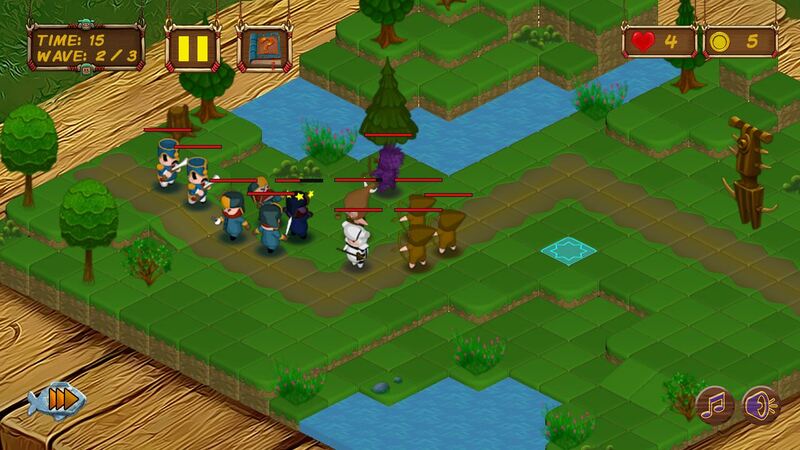 The game is about defending their territories from the european invaders that arrive to attack and colonize. Its mechanic is a mix between the Tower Defense and RTS genres, that is, we control allied units that have to be deployed in a grid in order to defend your territory from the invaders that are trying to reach your base, and that also attack your own troops. You can defend your land against hordes of enemies; armed with a mighty arsenal of selknam archers, warriors, bowlers and mages of your own. The game introduce you in many sceneries between forests, mountains, ice and firelands. 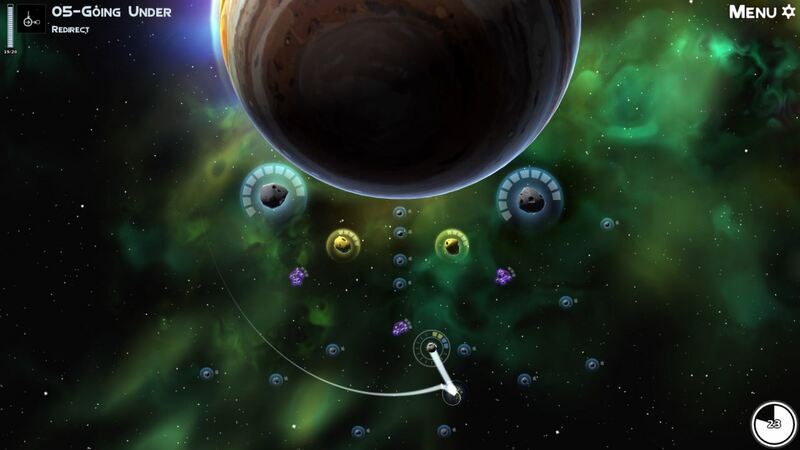 An action puzzle experience that gives you the power to control space physics. Use your special powers to control planetary orbits, change gravity on-the-fly, summon black holes, use mysterious wormholes to move masses around, and more. The goal of every level is to move the moons to collect enough mass; how you’ll be doing so wildly differs in fun and exciting ways. For a real challenge, collect the rare golden asteroids in every level! 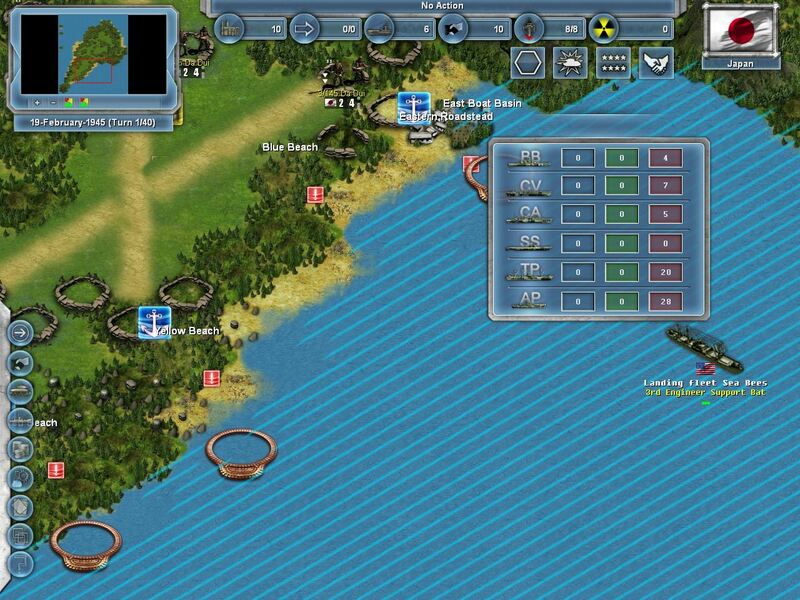 Storm over the Pacific is a game that takes place during 1937-1945. It depicts the conflict between the Japanese Empire, the USA and other allies during World War II. Choose from around 30 available countries with their precise army structure. You can concentrate on controlling one country or govern a few to feel like a leader of the whole alliance or to fight with yourself. You Are Not A Banana is set in everyday life and has a sprinkle of imagination and humor. 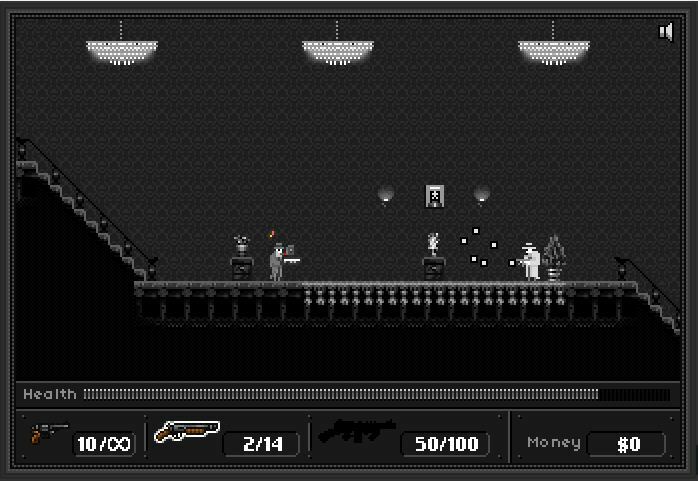 The music, sound effects, visuals and gameplay seek to evoke nostalgia for the 80s and 90s. The story unfolds as a sequence of thought provoking events but I don’t want to ruin any surprises. 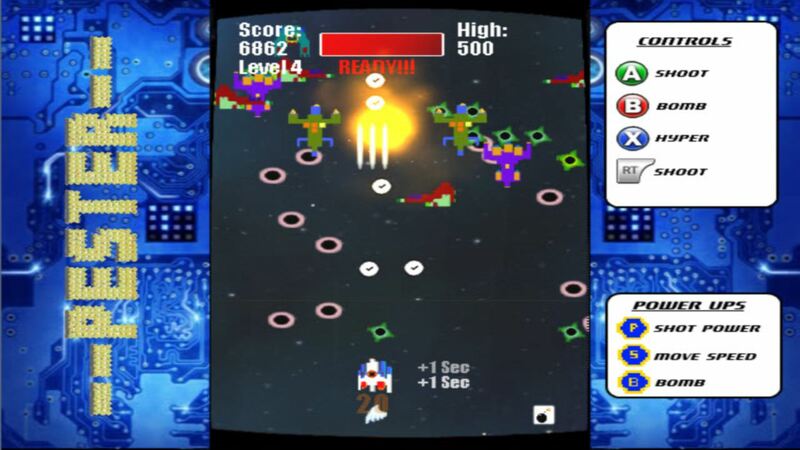 Prepare to be Pestered, in a good way!” Pester is a vertical shoot em’ up which blends the old school with the new creating a frantic and fun shooter experience. With over 95 combinations of play, a thumping techno soundtrack, 6 trophies to unlock and a unique old school-new school graphic style Pester is a game for both shooter enthusiasts and anyone up for a good challenge. Create your gameplay style and upgrade your favorite class. Core distorted guitars, heavy beat and 90´s dark sci-fi hue will join you on the quest of surviving 9 waves of Specters, Marauders and SACI Sentinels. 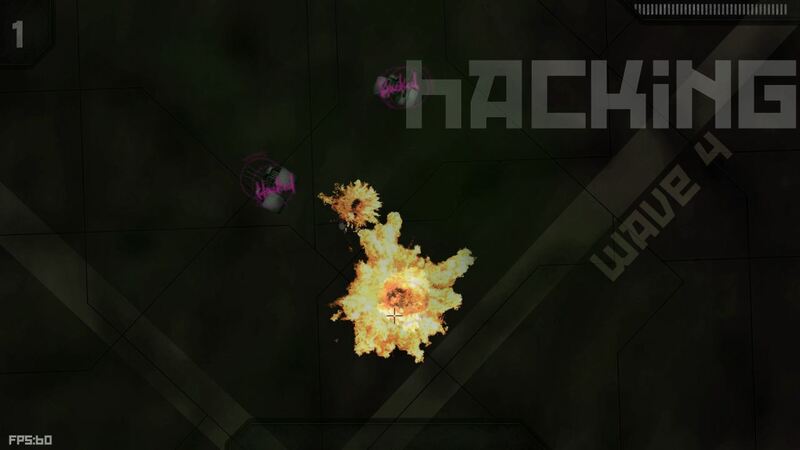 Enemies will use fuzzy logics and different classes to try stopping you on this cyberpunk topdown arena adventure. Game goes with the original soundtrack mp3 album to keep you rocking on your way out. You’ve got 6 days and 14 hours to grab the The Debut 12 Bundle before it disappears… forever!